Oh yes! I loved the first book in this series and actually have this one ready to start from my library! Haven't started this series yet, and really want to! I have, but I haven't read this book yet. "Have you read this author before?" I haven't, but this sounds like a good tale of the treacherous High Court of Faerie! Yes. Just recently I read Holly and I am officially HOOKED!! I've read Doll Bones (middle grade). Thanks for the chance! Yes, I've read her books before and she is very talented. I have not read this author before but I would love to. Yes i have! Cant wait to read this book! 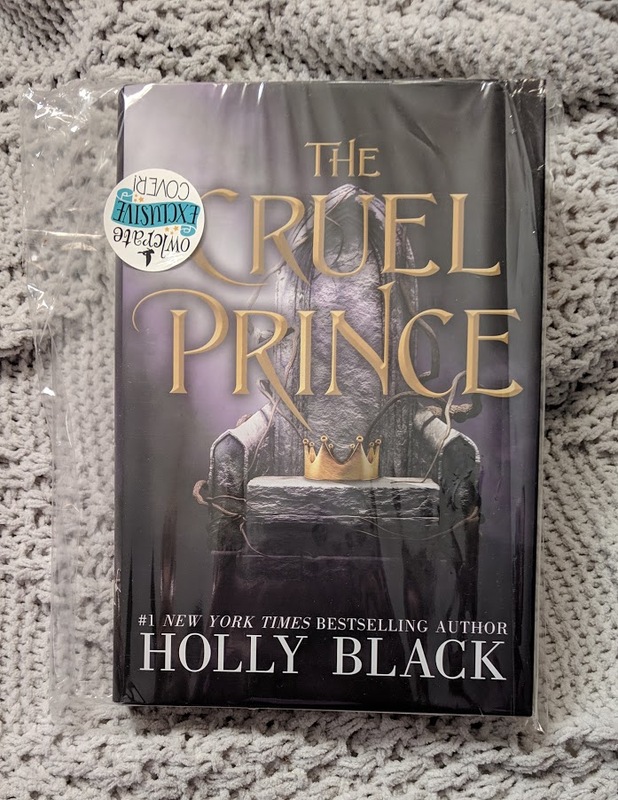 I haven't read Holly Black's books before but I'd love to. Thanks. Yes, I have. Always stocked in my classroom too! 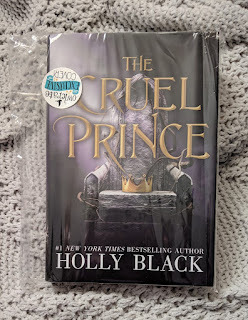 Yes, I have read Holly Black before. I adore her books! I think that this series is one of the best that I've read! Freak yes! I absolutely adore Holly Black’s work! This is a new author to me. This sounds like a great read Thanks for the chance. The only other book I've read by her is the first in the series, but I thought it was great! No, I haven't read anything by this author before. I would like to! Yes, the first of the series. I have. I've read The Darkest Part of the Forest. It has one of the best opening lines I've ever read. I haven't read this author. No, I haven't read any before.